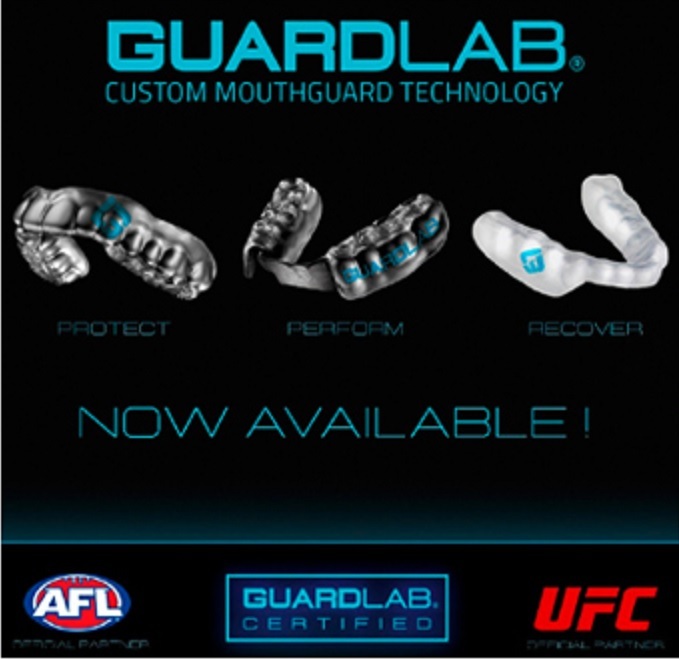 Finesse Dental has teamed up with GuardLab to provide you with customised mouthguards made using the latest technology. Getting your custom mouthguard is easy! Simply book an appointment with us so we can do a 3D scan of your mouth that creates an exact digital model. When your individual guard is created the lab ensures they optimize the position of your jaw to help absorb impact and dissipate pressure to assist in injury prevention. Additionally, it has been proven that this perfect alignment enhances flexibility, balance, strength and explosive power.